Nestled in Sydney, Australia is a picturesque cliff over the ocean. The cliff is knows as “The Gap”, and it is a vast, scenic stretch that extends to the harbor. The thing about The Gap is, despite its’ beauty, it has a dark secret. The Gap holds the distinction of being the location for the most suicides in Australia. People come from all over Australia to innocently see The Gap, but many come here to end their lives. One man, Don Ritchie, known as The Angel of The Gap, spent a lifetime trying to change that. Mr. Ritchie sat every day after work for over 50 years, in his house at the gap, looking for people in distress. He would go to these people, innocently and harmlessly, and ask if they would talk and join him for tea at his house. Mr. Ritchie is credited officially with saving over 160 people from committing suicide at The Gap, and unofficially much closer to 500. 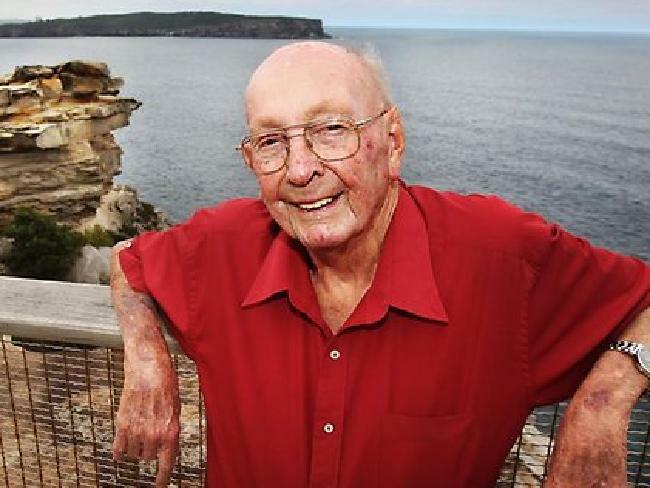 Don Ritchie, The Angel of The Gap, sought out opportunities to help those around him using the gifts he had been given. He cared. I hope to be able to be there, hopefully not to be there for anyone contemplating suicide, but to serve and offer encouragement.